What are Theses and Dissertations? 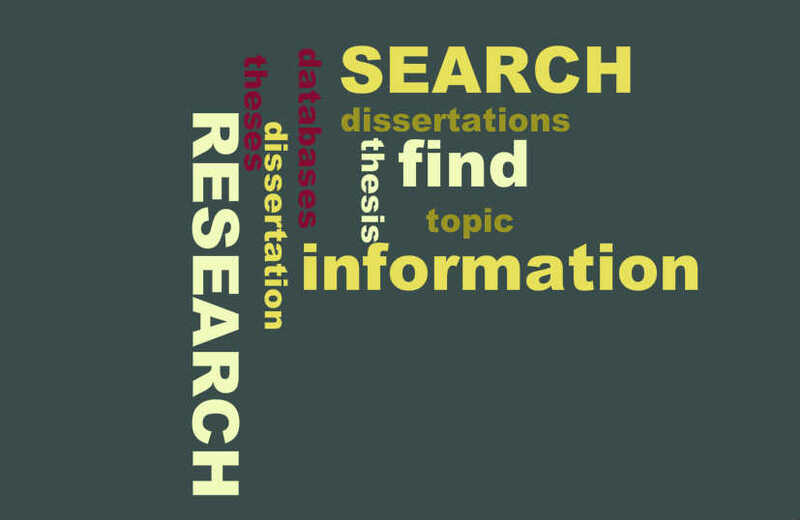 A Thesis or a Dissertation is a lengthy piece of academic writing based on research undertaken by a student and submitted by them in partial fulfillment of the requirement for completion of a Master's degree or a PhD (known also as a Doctorate, or Doctor of Philosophy degree). Generally speaking (especially in the United States), theses and dissertations are completed by students who have already obtained a Bachelor's degree; however, some programs of undergraduate study also include the completion of a Senior Thesis, which may be the capstone of a cumulative research project lasting a semester or more, or is part of the requirements for obtaining an Honors degree from a selective or elite college or university. Here at West Point, some programs of study involve the completion of a Senior Thesis, which, while lengthy, detailed, and based on extensive research (and involving a presentation and defense before a number of faculty members), is not an exact equivalent to a post-graduate thesis or dissertation. A Master's thesis is intended to demonstrate mastery of available scholarship in a particular field of study. A Doctoral dissertation is generally required to present an original and unique contribution to knowledge in a specific discipline. 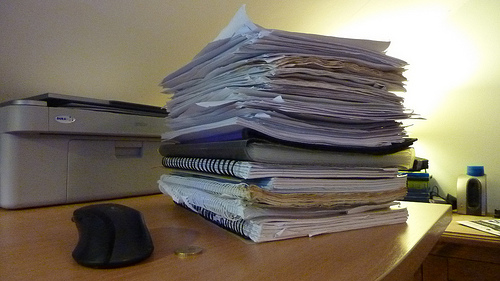 Why are Theses and Dissertations Valuable for Research? Theses and dissertations written for post-graduate degrees are valuable for research because they involve original scholarship. That is, the author of the thesis or dissertation must conduct extensive research in a specific discipline, and at the Doctoral level, must perform studies or research that leads to a new conclusion in the selected field of study. For this reason, Doctoral dissertations can be valuable PRIMARY sources for research on a given topic, providing new insights and presenting the research to support those insights. Remember, PRIMARY sources consist of original research, studies, data, surveys, interviews, documents, reports - newly created items that present original and unique contributions to a field of study, or items that were created at the time of the events you are studying. Thus, original work in the form of a dissertation can provide valuable data and information to support your research. Citations to unclassified documents in DTIC's Technical Reports Collection, many with full text. CAC enabled login when using Internet Explorer. Index to journal articles, books and dissertations, with some links to full text, covering literature, language and linguistics, folklore, literary theory & criticism, dramatic arts, and other related fields. Provides access to a wide range of databases, many with full text. Citations and abstracts, many with full text, to journals and other publications in sociology. Retrieves, to the extent possible, USMA Library records for print copies of theses and dissertations submitted by West Point faculty members. Results are displayed in alphabetical order by title of work. NOTE: See below for access to digital theses and dissertations. There is a print collection of previously submitted faculty & staff theses and dissertations (see above for a link to an alphabetical list). These are shelved in the 4th Floor Reading Area and may be borrowed on the same terms as other circulating books. What if I Can't Find the Full Text Version? Sometimes, searching for theses and dissertations can be frustrating, because many databases include only abstract-level indexing of these types of documents. 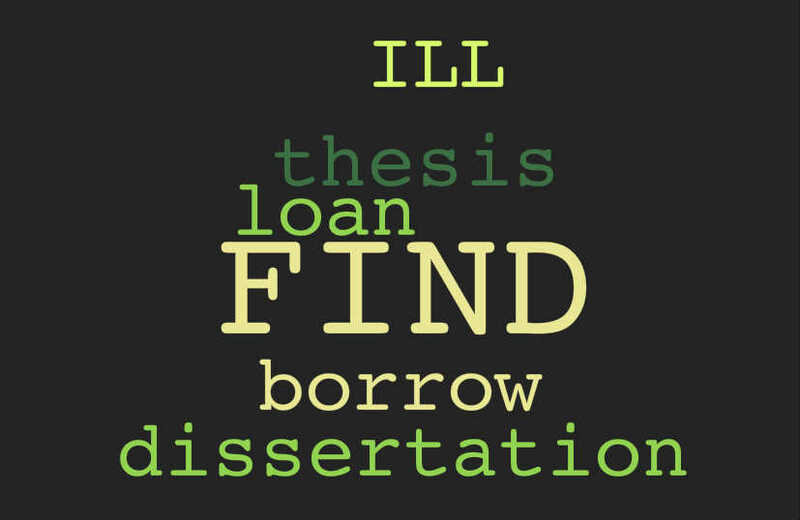 If your searches bring you only the abstract-level information about a thesis or dissertation, and it looks as though that document would be valuable for your research, you can request a copy of the document through the USMA Library's Inter-Library loan service, I lliad. You'll need to sign up for the service; from this page, follow the link for "First Time User?" and register. Once you have your account set up, you can easily submit a request for the document you're interested in using for your research. Note that it is not always possible to obtain copies of theses and dissertations, although the USMA Library ILL staff will do their best to fulfill your request. If we can't find your exact document, a Reference Librarian may be able to help you find something else that would work, so stop by the Information Desk on the second floor of Jefferson Hall to ask for assistance, or call one of the Librarians at x8325!